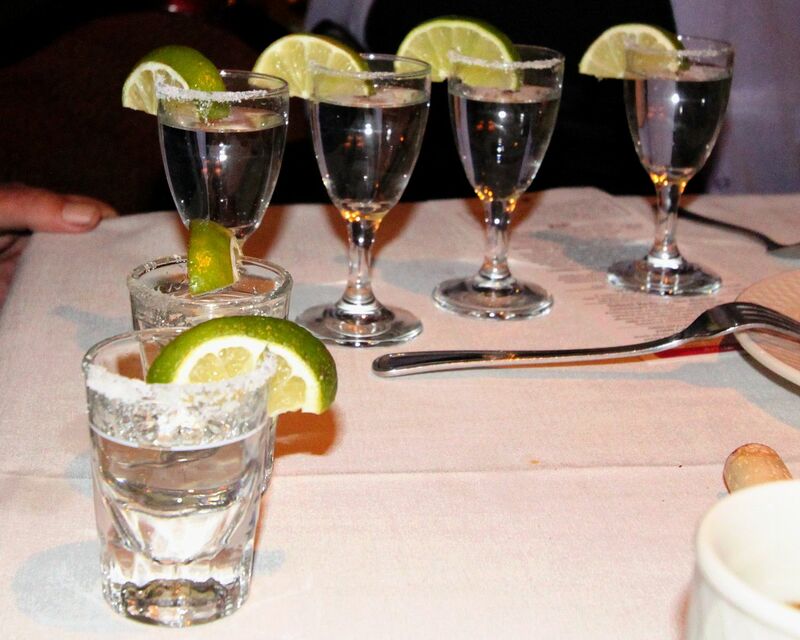 Could tequila be the magical new food sweetener that also causes people to lose weight? Well, not exactly, but at least one recent study presented at a meeting of the American Chemical Society says the agave plant could be a great sweetener source. While most of us love our sugar, everyone knows that consuming too many sweets can be detrimental to our health. One group of people that understands this all too well are diabetics. Eating anything containing glucose can cause dangerous spikes in blood sugar levels that can cause a whole host of issues for them. That was the basis of the research conducted by Mercedes G. López, Ph.D., at the Centro de Investigación y de Estudios Avanzados, Biotechnology and Biochemistry in Irapuato, Guanajuato, Mexico. Lopez and her team wanted to discover if there were any sweeteners out there that could provide the flavor we all crave, but without raising blood glucose. 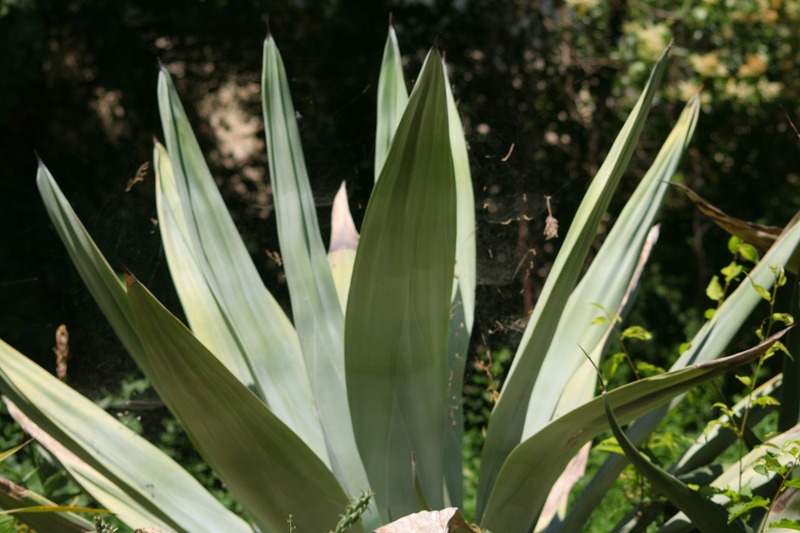 What she discovered is that the agavins in agave, the plant used to make tequila, are actually a very solid sugar substitute. Not only do they taste sweet, but instead of raising glucose levels, agavins actually decrease them. 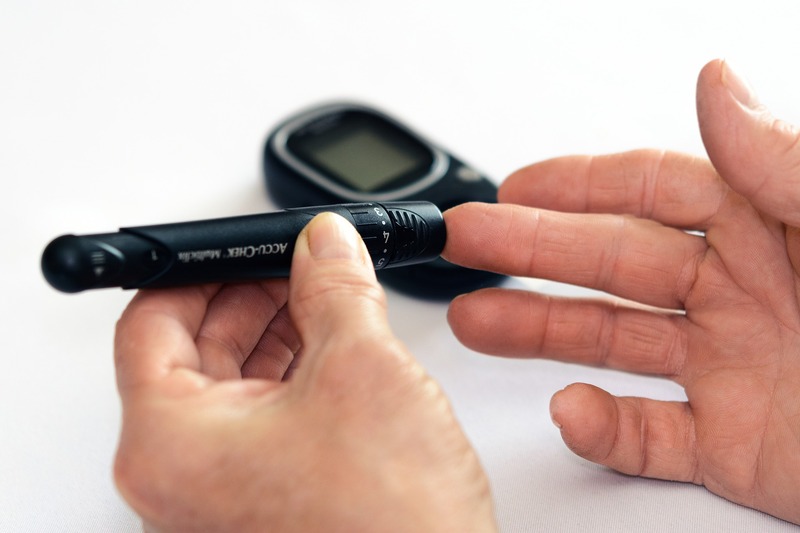 “We have found that since agavins reduce glucose levels and increase GLP-1, they also increase the amount of insulin,” said López. The mechanisms are a little bit complicated to understand, however, the short version is that GLP-1 (glucagon-like peptide-1) causes the stomach to empty at a slower rate, thus resulting in increased insulin production. There are also several other compelling commercial reasons to consider agavins as well. “Agavins are not expensive and they have no known side effects, except for those few people who cannot tolerate them,” López said. 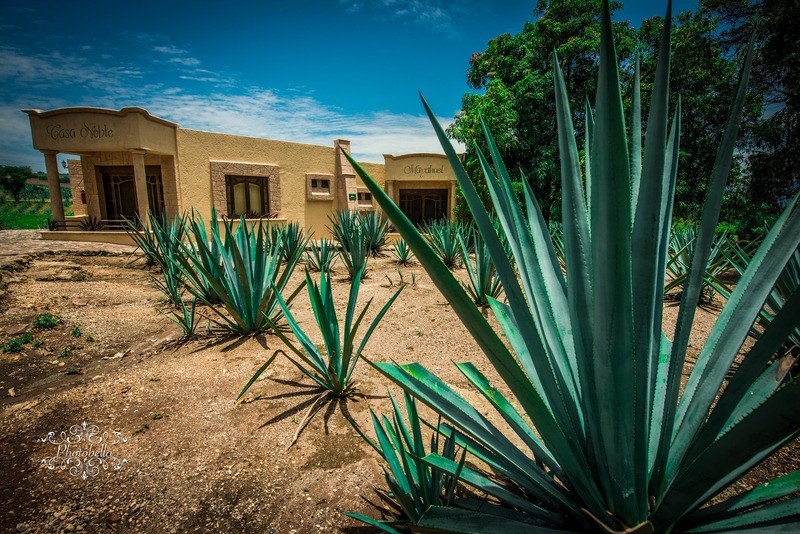 The agavins in the famous tequila plant could end up being the holy grail of sweeteners that diabetics and other health-conscious people have been searching for for years. Since they are cheap to extract and distribute, it is entirely possible that agavins could become the next mainstream sweetener. While agavins are not quite as sweet as other agave products you might see on store shelfs such as agave nectar or agave syrup, they are significantly better for you. 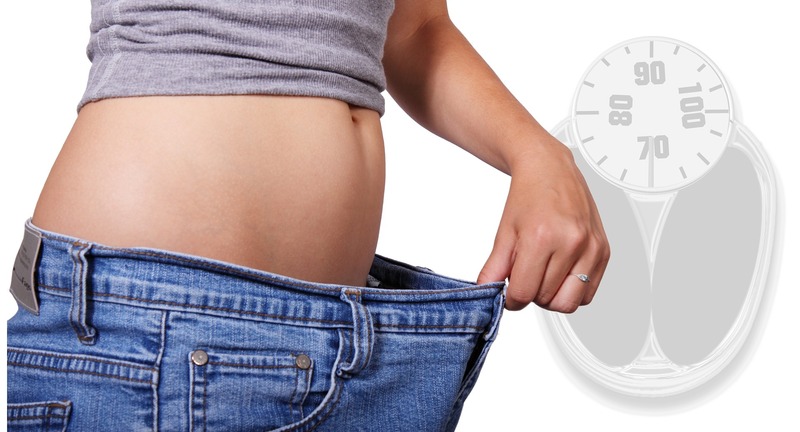 In fact, they can actually help you to shed a few pounds instead of the other way around! In the study conducted by Lopez, mice who had agavins added to their water supply had lower blood glucose levels than mice using other sweeteners, and they also lost weight. It’s a pretty cool finding! Yet, it is also important to note that actual Tequila does not contain any agavins. 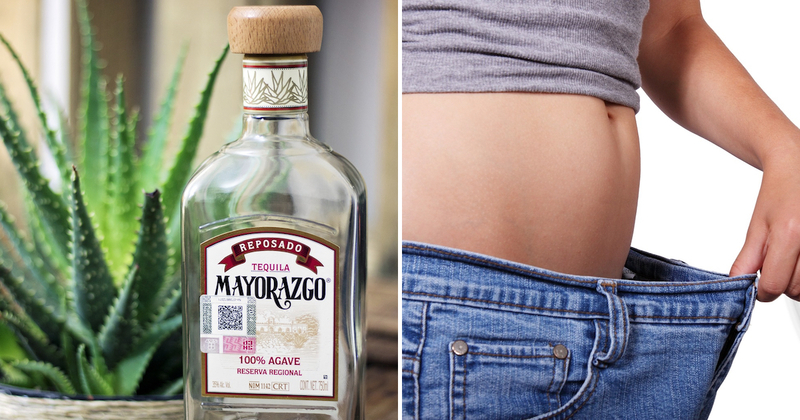 This is bad news for those of us who were thinking about going on a tequila diet drinking our way into a smaller pair of jeans. Unfortunately, it doesn’t work that way. 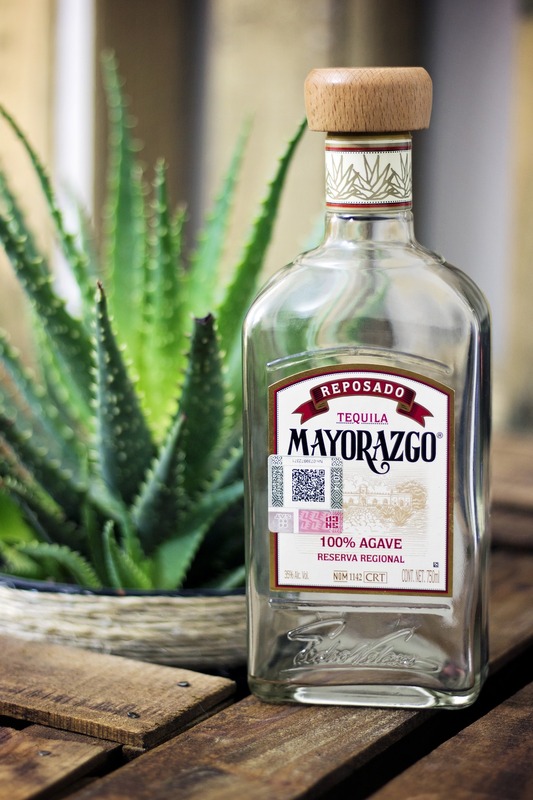 All agavins are converted into ethanol when the fermentation process happens, so sadly, drinking an extra margarita every day is unlikely to become a health trend anytime soon. “This study represents the first attempt to evaluate agavins as sweeteners in spite of their lower sweetness compared to sugar,” Lopez said. Lopez has proven that there is definitely hope for agavins to become the next big thing in the health world, but only time will tell whether it catches on.